For every handyman when it comes to tools, it seems like they are never enough. Files, piles, tons of screwdrivers, hammers, knives, wire strippers, wood cutters – you name it! Probably your handyman already has them. However, for those who are not used to dealing with things around the house and always look in the Yellow Pages for the next house rescuer, things might come a bit complicated. I am not the most passionate about tools either and I cannot seem to remember the last time I needed a Philips screwdriver. Nevertheless, I needed my husband to stop making the refrigerator leak and to cut a few wires. I honestly felt like a superhero when I could fit all of my beauty essentials into a small makeup bag, but this tool is truly amazing on its own. It features no less than 17 legit tools to use around the house as you please. Among others, it includes plenty of types of screwdrivers, a serrated knife, needle nose pliers, replaceable wire and hard-wire cutters, an electrical crimper, a wire stripper, a knife, a saw, an awl with thread loop, a ruler, a can opener, a bottle opener and a wood and metal file. You could literally go into the wild for two weeks only with this item and come back like a winner because you defeated every obstacle around. Seriously, who puts so many useful items into just one? Image the amount of things this multi-tool can help you with, starting from carving to making dinner and arranging the entire garden. 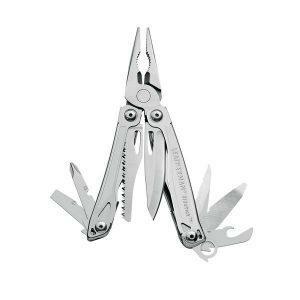 Another thing my husband appreciated about this particular Leatherman 831429 Sidekick Multi-Tool is the brand’s quality in all. 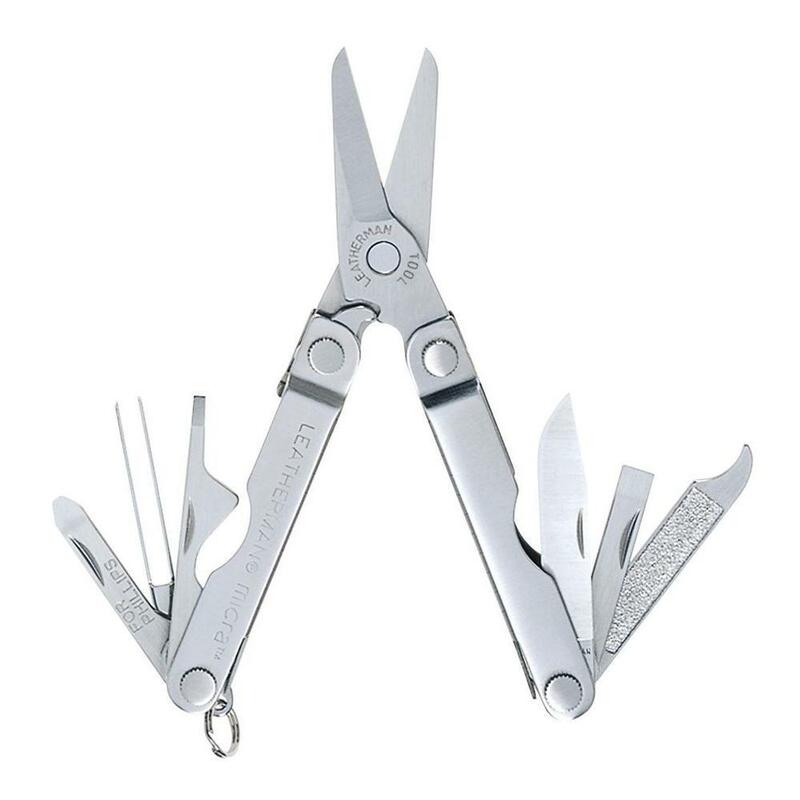 Leatherman is one of the most renowned companies in the field with years of experience into making qualitative items and ingenious designs. 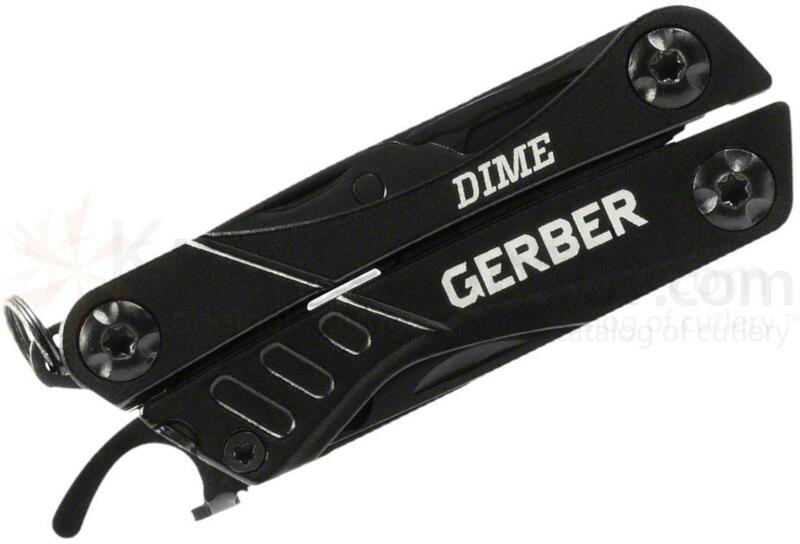 Both of this multi-tool’s knives are seriously sharp and made of stainless steel high-carbon fibers. The knives are corrosion resistant, made out of a durable type of stainless steel that holds the edge three times as long as a regular stainless steel blade. Moreover, the rest of the tools are made out of black oxide, which a powder-based metal coating. This fabric is commonly used by the military as it is not only extremely efficient, but it also reduces glare and reflection, features which are highly appreciated into the wilds. 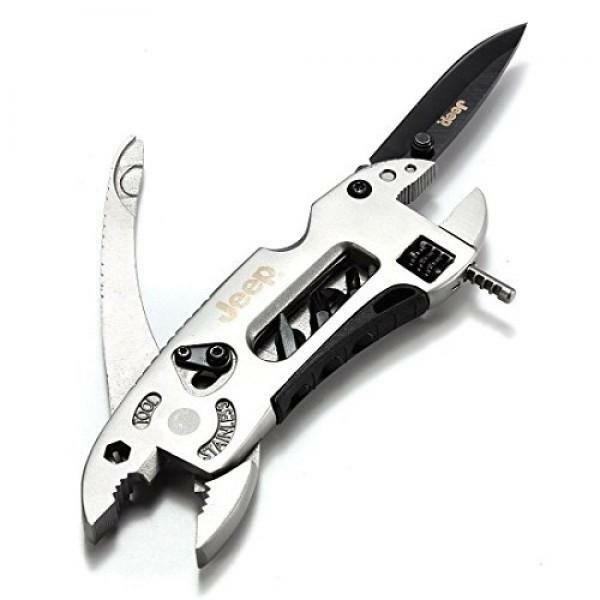 Just like other Leatherman products, this particular multi-tool also received a high score when it comes to customer reviews. It was rated at 4.5/5 stars out of around 1,000 customer reviews. Most clients appreciated the notoriety of the brand, along with its well known quality of products delivered. It comes with a 25-year warranty and weights no more than 2 pounds. Other clients praised for the item’s usefulness, the ergonomic handles, the knives’ considerably sharper blade as opposed to previous editions of this multiplier, as well as the affordable price. 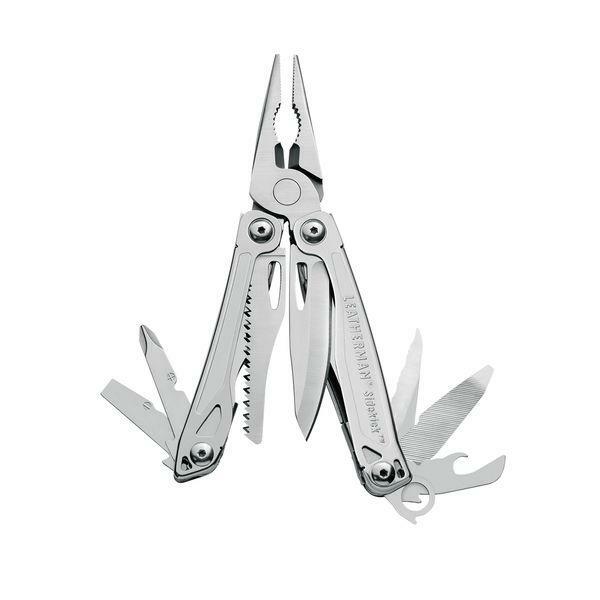 Overall, the Leatherman 831429 Sidekick Multi-Tool remains a classic with the brand’s devotement to designing durable, qualitative and extremely sharp tools. The ergonomic design makes it easy to fit into the hand and it opens with just a wrist move.